Especially in the field of analyzers and process instrumentation, fewer people must handle at least the same if not more demanding tasks. Stricter regulations and technological advances lead to higher instrument requirements. Last but not least, the going-global of the main users of process automation is forcing us as supplier to be sufficiently present and organized to meet their needs locally. 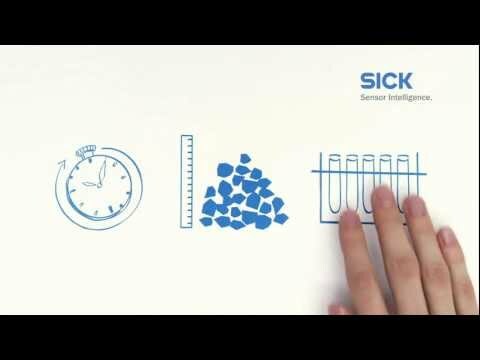 Controlling plants, meeting limits, optimizing processes, monitoring product flows – the products and customer support for analyzers and process instrumentation of SICK define standards for these tasks regarding technology and quality. Complete solutions well suited to solve your application task low cost-of-ownership. 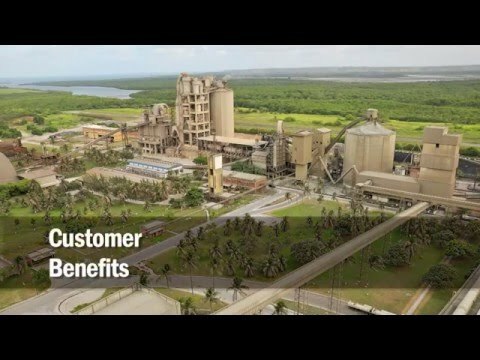 A comprehensive service package, from engineering to after-sales service. Regional sales and service organizations in all major countries in the world. The most modern, innovative products, characterized by their simplicity and application reliability. 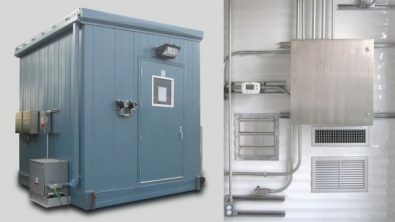 CB Process can provide a complete CEMS solutions for you including the shelter, field installation management, and ongoing maintenance support. 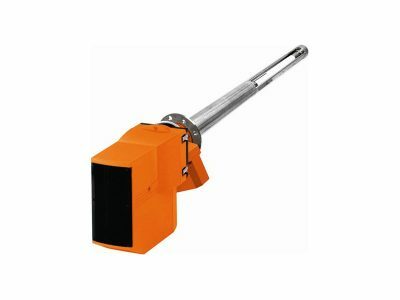 Transmittance dust measuring devices transmit light through the entire duct. With this type of measurement, light attenuation indicates the concentration of dust inside the duct. 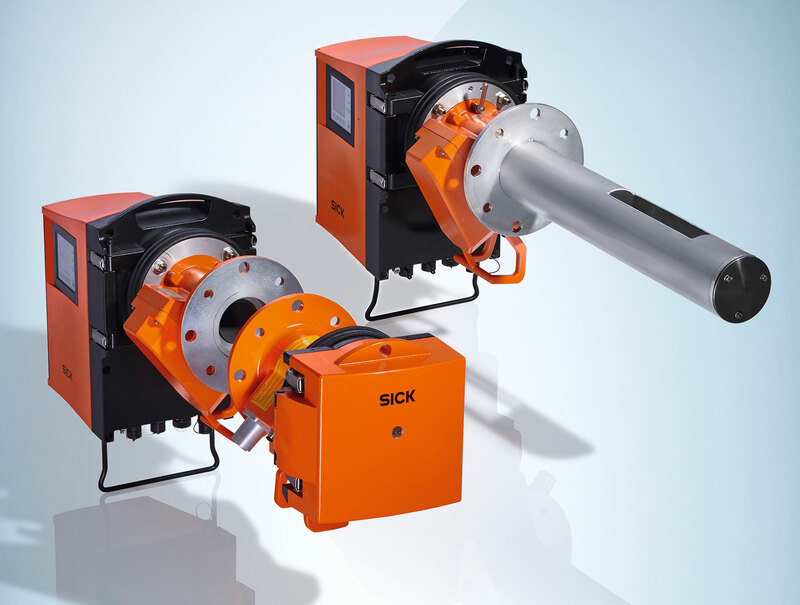 These measuring devices are specially designed for medium to high dust concentrations and large duct diameters. 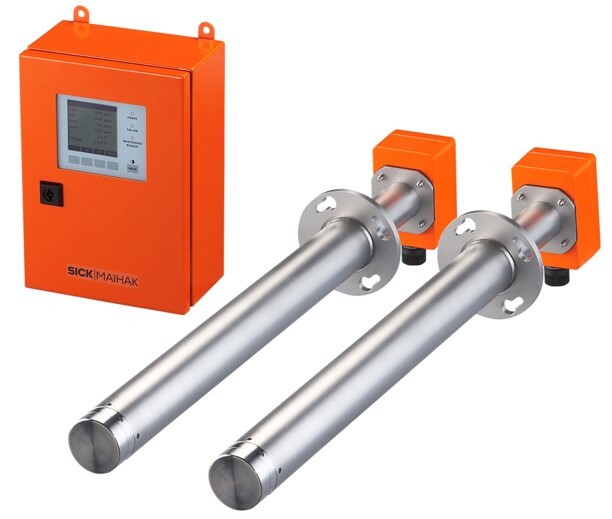 Consequently, they are equally suited to emission and process monitoring as they are to hall monitoring applications. Light scattering by dust particles is a measurement principle that allows even very low concentrations of dust to be detected. Depending on the system-specific requirements, either forward scattering or backward scattering can be used in this context. 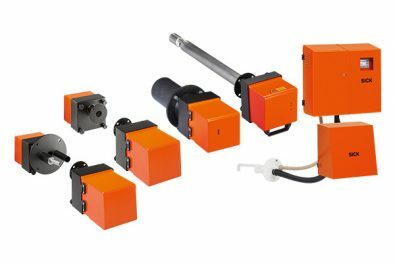 Both measurement principles return stable and reproducible measurement results, regardless of the gas velocity, humidity, or dust particle charges. 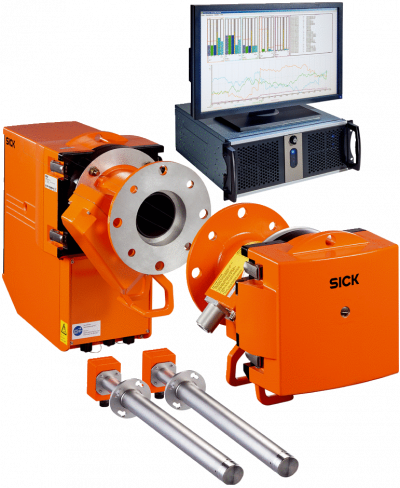 SICK’s CEMS solutions are analyzer solutions that have been specifically designed for measuring emissions at power plants, industrial facilities, or on ships. CEMS solutions can be used to measure pollutants and reference quantities and to perform data processing on the results in accordance with the relevant national or international legislation. Full control for companies subject to disclosure requirements. 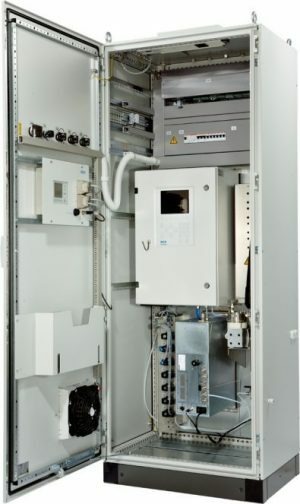 The GHG Control (GHG = Greenhouse Gas) CEMS solution is the only in-situ solution that allows companies to monitor their greenhouse gas emissions at any time. GHG Control records CO2 and CO or N2O gas concentrations and their volume flow and correctly determines the total quantity in real time. This means that companies that are required to declare their greenhouse gas emissions always have an overview of their current CO2 and CO or N2O emissions.